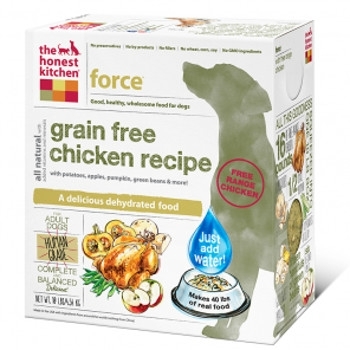 Force Grain Free Chicken Dog Food, 4 lbs. Force is a dog food to be reckoned with. 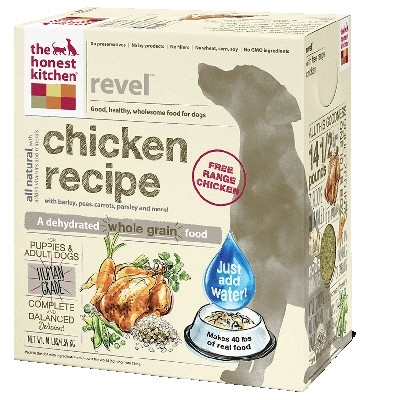 Packed with free-range chicken, and delicious produce, it’s perfect for picky eaters and any hound who can’t stomach gluten, grains or too many calories in one sitting. 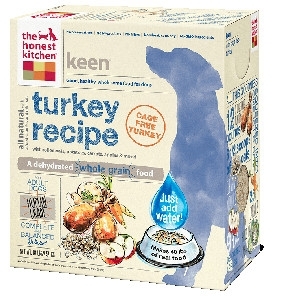 Keen Whole Grain Turkey Dog Food 4 lbs. Down-to-earth ingredients for down-to-earth dogs. Made with cage-free turkey, organic whole oats and simple garden produce, Keen is like a healthy, delicious Thanksgiving dinner for your penny-conscious pup. A minimalist recipe designed for dogs with touchy tummies and sensitivities to multiple different ingredients. 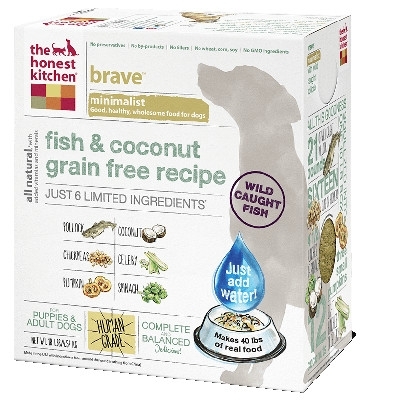 Each box of Brave touts only six grain-free, nutritious ingredients—including Marine Stewardship Council Certified pollock – and a healthy dose of soluble fiber, good fat, and irresistible flavor. 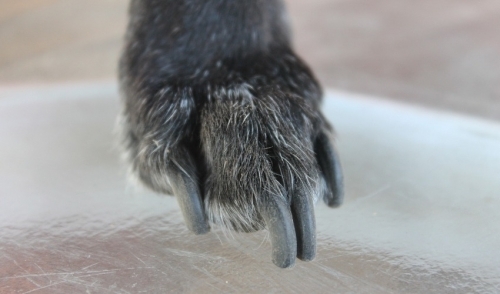 For hounds—and humans—on a budget. Revel is a hearty recipe for the picky, the pregnant and the puppy-alike. With free-range chicken, simple garden produce and organic whole grain barley, each bite is unbelievably tasty (this we know, because we taste it all ourselves).